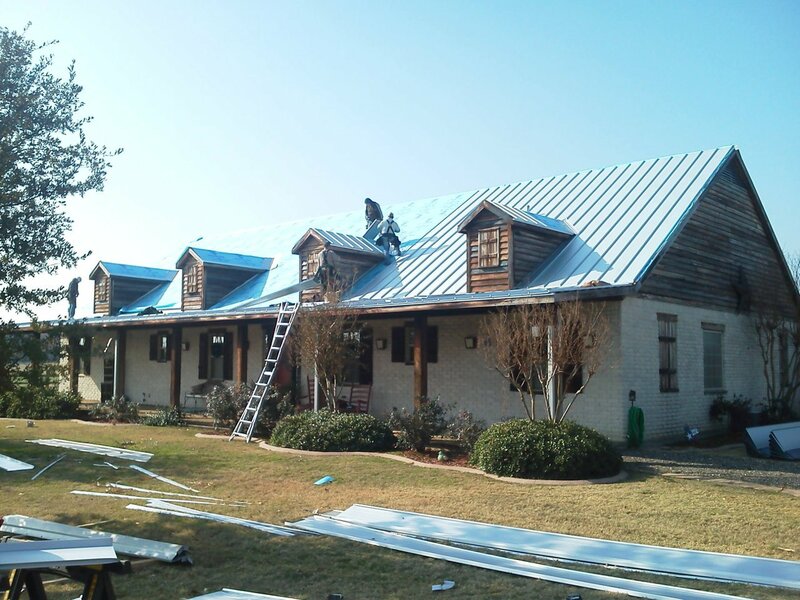 21st Century Painting & Roofing has been serving the Austin area for over 15 years, offering commercial and multi-family roofing & painting services. At 21st Century Painting & Roofing, we understand the needs and structure of commercial and multi-family buildings better than other companies. Commercial and multi-family projects must be completed in a timely manner, with minimal disturbance to your business and tenants. We have the experience necessary to complete projects big and small. 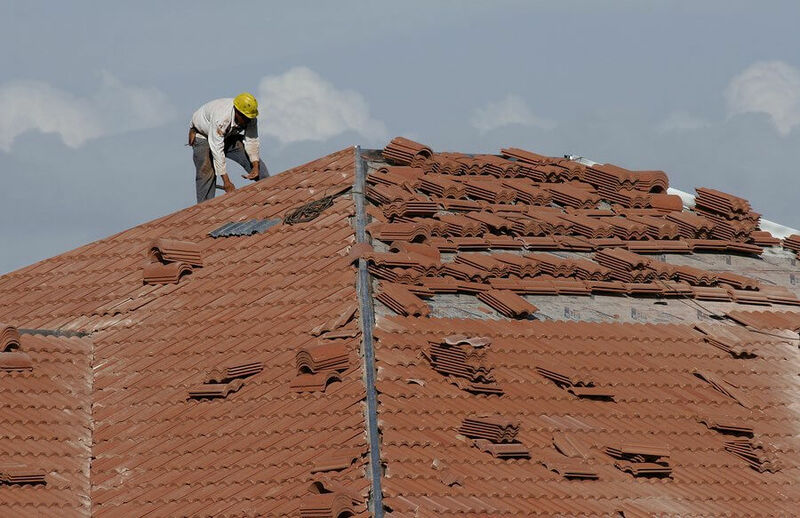 With our commercial specialization, we have become one of the leading commercial and multi family roofing contractors in Austin, Dallas/Fort Worth, and across Texas. We work on any size buildings, with both pitched and flat roofs. 21st Century Painting & Roofing maintains and install Modified Bitumen, TPO, Fluid-Applied Roof Coatings, Metal roofing, Composition, Tile and other decorative roof products. Contact our expert commercial roofing company today for an estimate on your commercial roofing project! Call us today 512-219-0342 or fill out our online form to get your quote! Are you residential or commercial? © 2019 21st Century Painting & Roofing. All rights reserved.